Based on 167 customer ratings. One bite of Giordano’s handcrafted pizzas and meals and you’ll think you’re in heaven. You don’t have to travel to Chicago to get our world famous taste, however. Just call or stop by our Bloomingdale location for pickup and delivery! Did you know the best pizza place in Chicago has a restaurant right here in Bloomingdale? Giordano’s, the home of the best Chicago-style pizza in Bloomingdale, is more than a restaurant — it’s a cherished tradition! Our pizza artisans tenderly craft every stuffed pizza with the freshest and most flavorful ingredients, and bake them in a crust so flaky it tastes like pie crust. 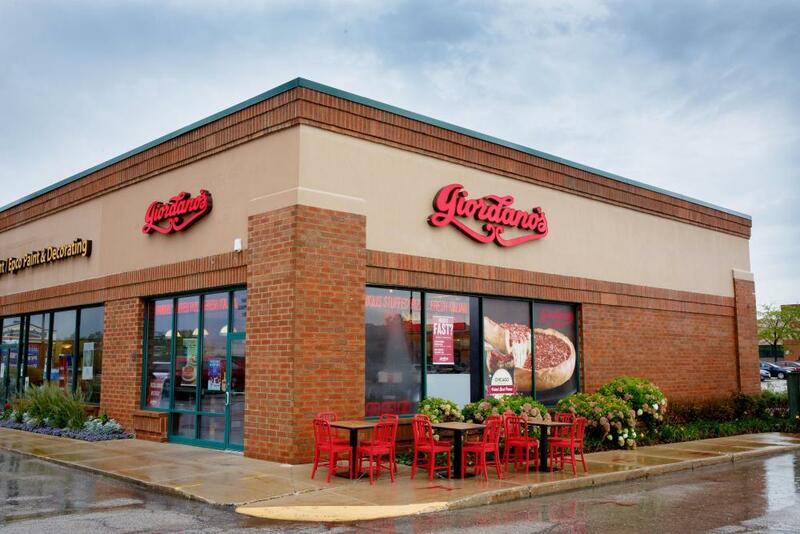 Whether you eat in or eat at home, you’ll see why Giordano’s is the best pizza delivery and restaurant in Bloomingdale. Every Dish, Constructed With Love How many people do you think it takes to make 1 Giordano’s stuffed pizza pie? If you guessed 6, you’re right! We train our pizza artisans to handcraft each and every pie using old world techniques that reflect our proud family heritage. Our ingredients can’t be beat, either! With the ripest and freshest ingredients — and mozzarella made just for us from a small Wisconsin farm — it’s easy to understand why Giordano’s has been Chicago’s favorite pizza for over 40 years. Not in the mood for one of our mouth-watering pies? Try a refreshing salad, a hearty pasta dish or a satisfying sandwich made to our strict standards. Going gluten-free? Ask to see our selections!